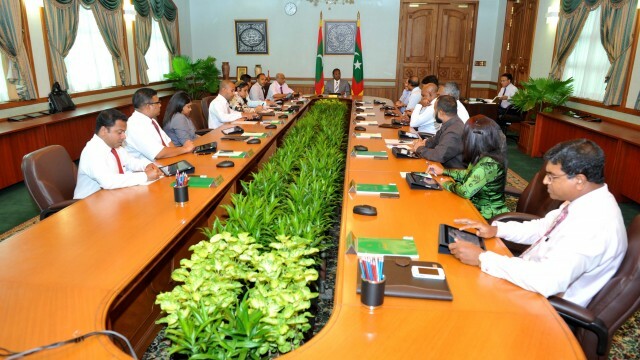 The Cabinet, on May 7, has advised the President to revise the current Pay Structure of medical doctors and to establish a new framework with necessary rise in pay to encourage doctors from neighbouring countries to take up jobs in Maldives. Local news agencies state that the recommendation was the result of the cabinet discussion on the issue proposed by Health Ministry to implement a new pay framework for medical doctors to be implemented from 1st January 2014. Cabinet assumed that the employment of good doctors from the region is possible only through an increase in pay and hence revising the pay structure is vital. It is true that Maldives is not an attractive place for medical doctors today. But, we cannot necessarily say that it is due to comparatively low pay offered by the country. In addition to the salary scale, expatriate doctors currently suffer from political unrest in the country, sudden movement towards re-nationalization since 2012, lack of health sector administration etc. Furthermore, the all-time low bilateral relationship between Maldives and India is also a significant factor which determines supply of Indian doctors in Maldives. Therefore, it can be concluded that a rise in pay may not necessarily be the solution but the Island Nation has to advance its bilateral relations with the neighbouring countries to give them confidence. It is anticipated that the increase in pay for medical doctors through a new framework will directly strengthen the value of dollars in terms of local currency and hence the import-dependent locals will be forced to buy dollars at higher rates than now. Meantime, the rest of the civil servants are expected to play well this year ahead of the September election asking for a pay hike leading to nothing except feeding to inflation and therefore a wage-price spiral.